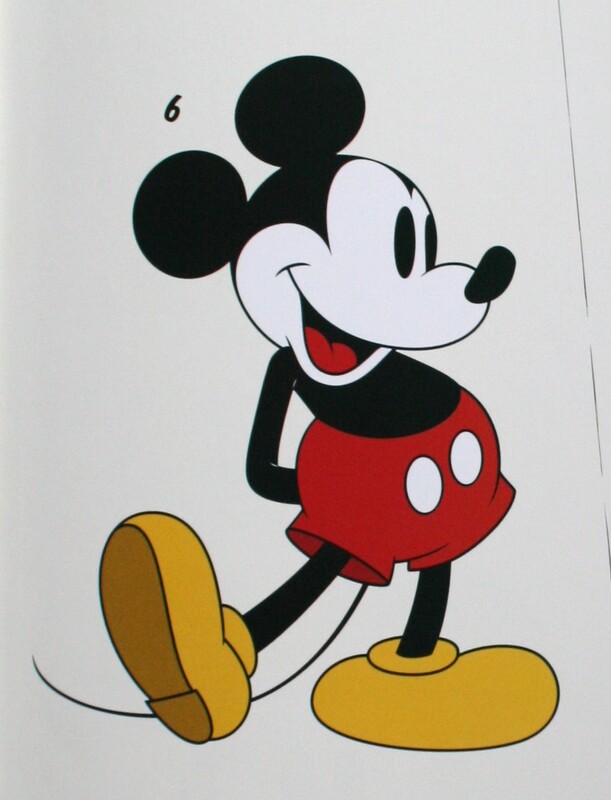 This great how-to book was published by Walter Foster in 2015 and was written by David Gerstein and illustrated by John Loter and the Disney storybook artists. 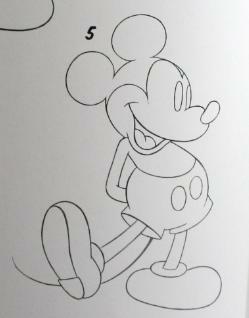 If you’ve ever wanted to draw your favorite Disney characters for yourself, this book is for you! There are three main character designs featured as the book takes us on a journey through the decades. Early, or vintage. Classic. And Contemporary, or modern. Early designs feature the look of the characters in the 1920’s. Classic designs cover the years of the 1930’s to the 1980’s or so. Contemporary designs feature the Disney characters as they appear today. 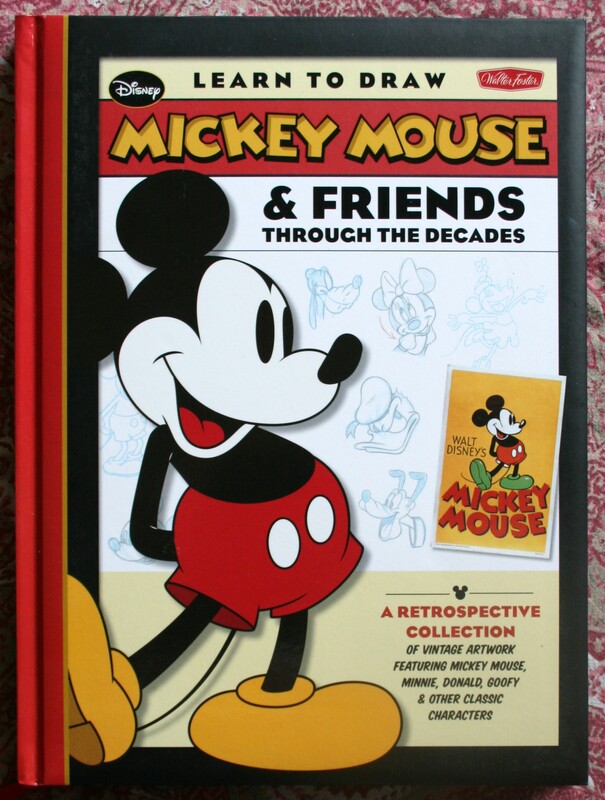 The book also contains an Animation Timeline, Film Facts, the Inside Story for Disney’s most famous characters, and lots of drawing tips. And… it’s just that simple! This is a great book for the closet-animators among us. 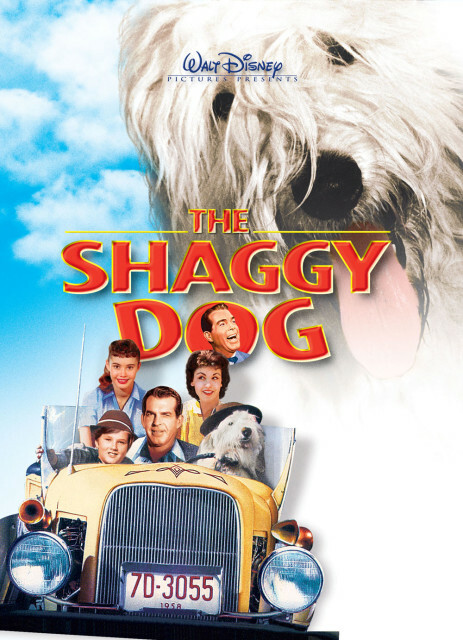 I would give it a 4 out of 5 stars. However, I thought the 6-step system was too minimal for someone to really learn how to draw a Disney character. More on the reasons for each step would have been nice. For example, every lesson starts with a basic shape featuring a guide line. Some explanation of why these shapes are used, and what a guide line is and why it is important, might have enabled a beginner to later draw these characters without having to look at the book, and copy. Who would you like to draw?